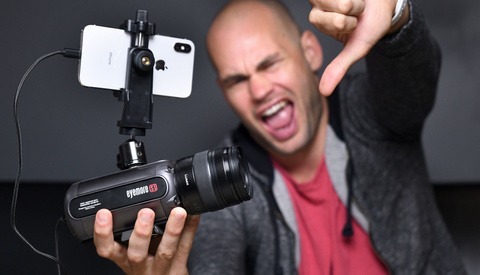 The Eyemore S1 was supposed to be the next big thing in mobile filmmaking. Instead, it's one of the worst video cameras I've ever tested. Seamus O&#039;Hara has not created any lists. Full time real estate photographer and cinematographer with focus on aerial and cinematic interior photos and video. 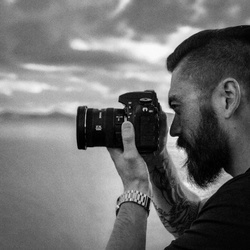 Hobby landscape and travel photographer and cinematographer.